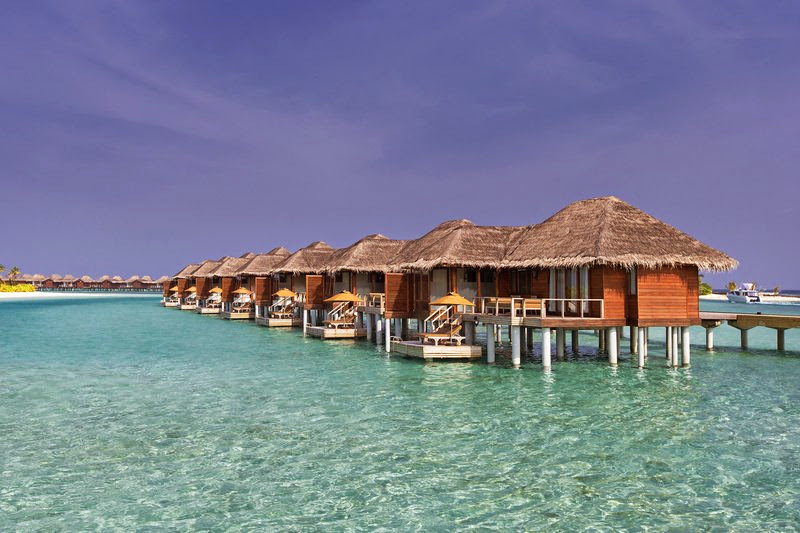 Anantara Hotels, Resorts & Spas’ Maldives resorts shined on the awards carpet at a special edition of the Maldives Travel Awards held during the Arabian Travel Market in Dubai on 5th May 2015. 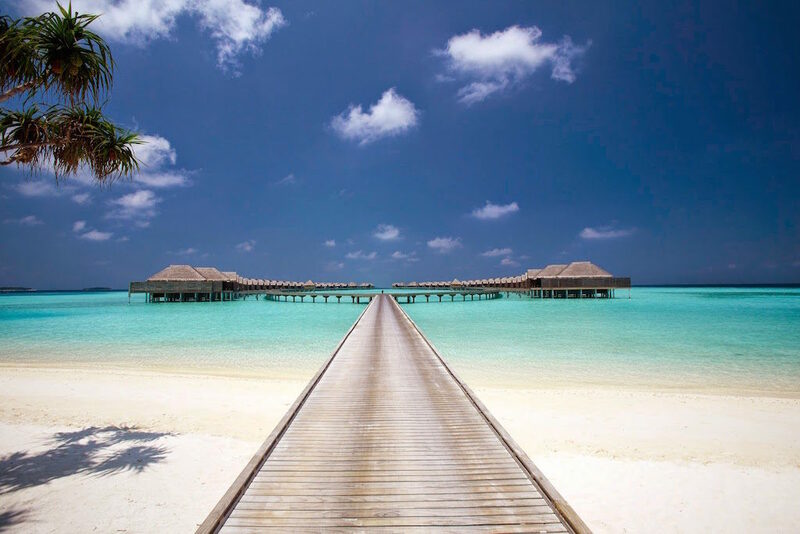 The Maldives Travel Awards is organised by the Maldives Association of Travel Agents and Tour Operators (MATATO) to highlight and reward members of the travel sector that have made the greatest contribution to the industry over the past year. Now in its 4th year, a special edition of the awards was held during the Arabian Travel Market thereby allowing key members of the industry from around the world to attend the ceremony. Ten of this year’s top categories were presented at the special edition of the awards. Recognised as the Leading International Resort Brand in the Maldives Anantara Hotels, Resorts & Spas, proudly received this new category, presented by Mr Mohamed Khaleel, Chairman of Maldives Marketing and Public Relations Corporation (MMPRC). The Maldives Travel Awards are judged through a process of online voting as well as a jury assessment of presentations and site inspections. All the winners will be announced at the grand finale of this year’s MATATO awards to be held in The Maldives on September 26th, 2015.